Do you have allergies or have thought that your home was stuffy and hard to breathe in? This could be because of harmful bacteria and molecules attaching themselves to oxygen and causing damage to you and your family when you breathe. It’s unhealthy to always breathe in “stale” air, and many folks don’t realize that an air purification system can help them feel healthier and get more done around the house. Why sit in a stuffy office or room and feel lethargic and tired all the time? With an extra-large air purification system, you and your family will never have to deal with bad air. 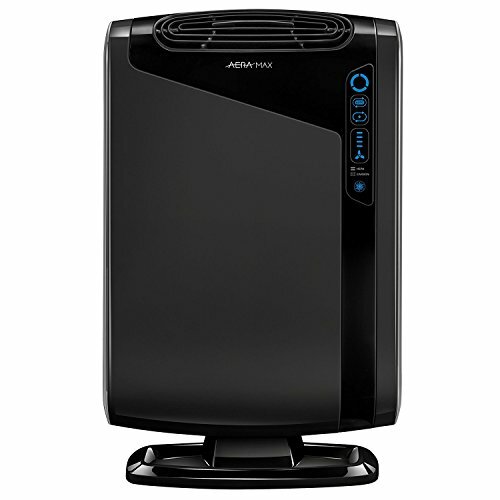 The Fellowes AeraMax 300 Air Purifier is designed to be used in extra-large rooms of up to 600 square feet. This system can automatically detect when there are impurities in the air and will begin to go to work. It can eliminate odors, pollen, allergens, and can help improve your allergic symptoms. On Top of that, it was specifically designed and has been approved by an asthma and allergy friendly company. You can rest assured that this unit will help you and your loved ones feel better in no time, especially when flu and allergy seasons hit. 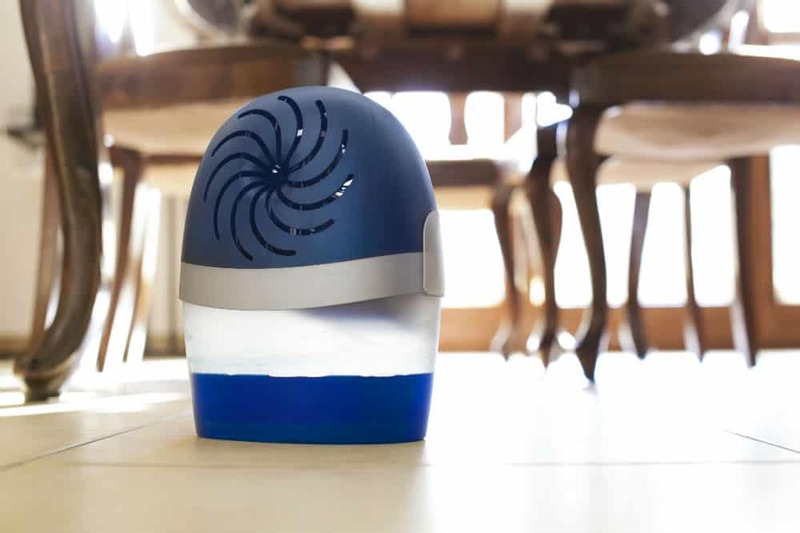 While the original product was designed to help people who suffer from seasonal flu and allergies, it can also be used as a conventional air purifier. It’s great for individuals looking to purify large spaces such as offices, family rooms, and garages. If you happen to own any animals, this unit can help capture their odors before they become a problem. If you cook a lot or happen to smoke, the installed carbon filter can help eliminate those odors permanently. That way, your home smells excellent all the time. Included in the package will be the Fellowes AeraMax 300 Air Purifier along with an included true HEPA filter, a carbon filter, an installed AreaSafe antimicrobial treatment which adds built-in protection for the filters. This can help save you more time and money instead of having to replace the filters every six months. The Fellowes AeraMax 300 Air Purifier is designed to capture and trap as many harmful air particles and bacteria as you can imagine. It’s been tested and shown to be extremely effective at capturing the influenza virus from rooms and office spaces. It has a built-in AeraSmart Sensor which helps monitor and air quality in the room. It will automatically adjust the fan speed to keep up with the demands of the room it’s placed in. If your air quality is poor, it will flash a red light at you to indicate that the room needs filtering. If the room is now cleaned from most harmful airborne bacterias, it will flash a blue light to show it is ok. Included in the design is a four-stage filtration process. It starts off with the HEPA filter and traps up to 99% of airborne particles which can be as small as 0.3 microns or many large particles. It’s effective at removing pollen, allergens, viruses, dust mites, germs, mold, and smoke. The AeraSafe antimicrobial treatment helps keep the filtration system clean and prevents any bacteria from growing on top of it after it’s collected. The next process is the carbon filter, which will help attract and trap any odors in your home. It’s been certified as asthma and allergy friendly by the AAFA, the Asthma and Allergy Foundation of America. It’s recommended to use with rooms from 300-600 square feet. The machine will automatically flash a light which will indicate when the filters need changing. To use the machine simply install the filters after you take it out of the box, and plug it in. You can check the machine and see if everything is set up correctly when the system shows you a blue or red light. This will indicate the condition of the room. It will take awhile to start the filtration process. Once 24 hours have passed, you will see a noticeable difference in the air quality of the room. If you’re not in need of a larger filter than you can opt for the AeraMax 90 Air Purifier. It has all the same features as the Fellowes AeraMax 300 Air Purifier, except it is designed to work for smaller and more compact spaces. This makes it perfect for cubicles and home offices. It includes the AeraSmart Sensor, a true HEPA filter, and also a carbon filter. It can remove up to 99% of harmful bacteria and particles in the air and create a healthy home environment. It’s recommended for room sizes as small as 100-200 square feet. As you can see, this filter can be an excellent choice for people who want more control over their air quality, especially during allergy and flu seasons. If you want to avoid getting sick and reducing your symptoms of asthma or allergies, this air purification system may be one of your best bets. It’s highly recommended and has mostly positive feedback on all of its features.